DOLLY by Le Petit Tom ® klasické dievčenské balerínky 22GB s hadím vzorom, levanduľové. Kožený remienok a stužka na zaviazanie okolo kotníka sú sučasťou balenia. Vyrobené v prestížnom talianskom ateliéri. Dolly by Le Petit Tom® ponúka nádherné kúsky topánok, po ktorých zatúži každé dievča. ... with that DOLLY look we all crave! 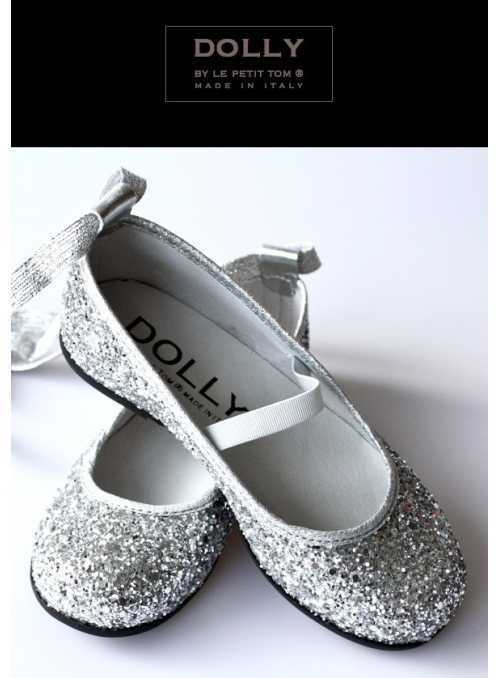 Always loved those little Doll shoes you used to have for your Doll? 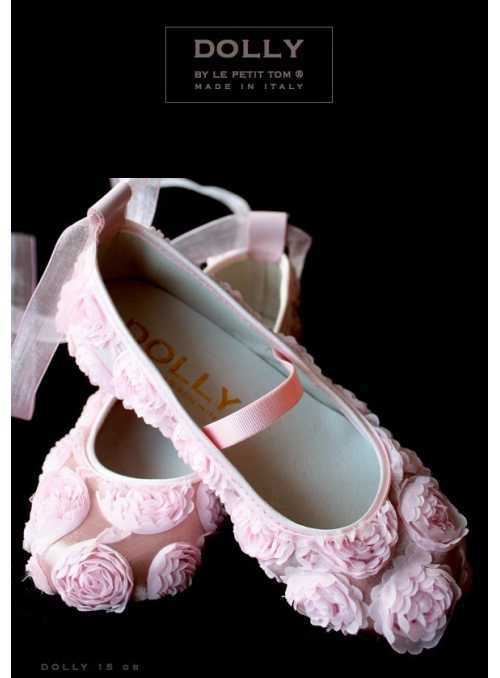 DOLLY by Le Petit Tom ® has designed those perfect shoes for your baby and girl with that DOLLY look we all crave. All exclusive and handmade in Italy, crafted from the softest leathers, suedes, velvets and other luxury fabrics. from size 16 up to 32. Vintage, classic yet fashion forward styles like Mary Janes in Black patent leather with pink inside, or glitter red for instant DOLLY looks. 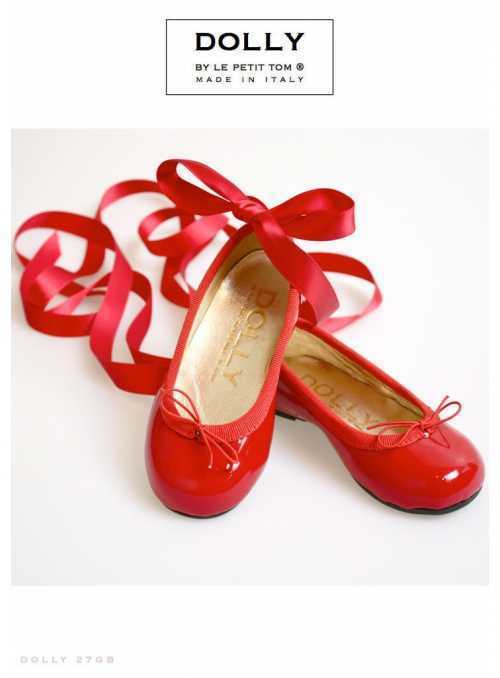 Inspired by old movies like ‘The Red Shoes’ we made you Ballerina's with satin ribbons to tie around the ankle like a real ballerina in many leather colors. 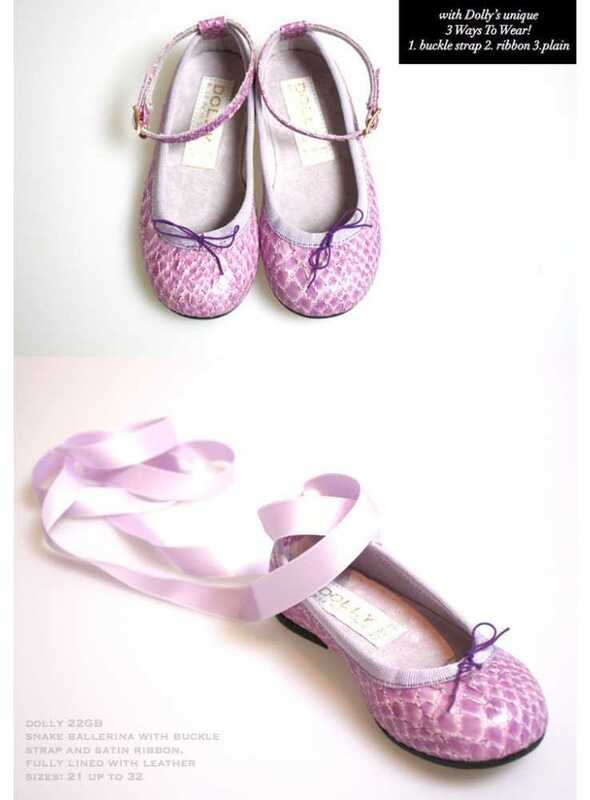 In luxurious velvet flats in deep violet and navy blue, both lined with platino gold, straight of the catwalk into your little girls wardrobe.